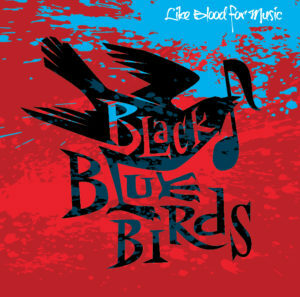 Black Bluebirds new CD, Like Blood For Music, is available December 1, 2017. 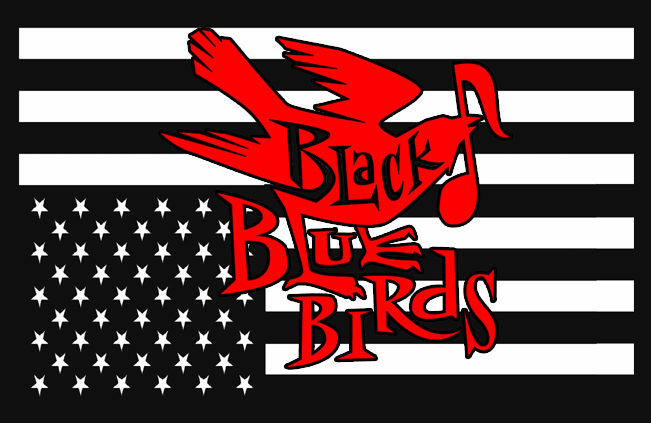 Like Blood For Music was recorded by Black Bluebirds in 2016 – 2017 at Black Apple Studios in Minneapolis. It features Daniel Fiskum on vocals and keyboards, Simon Husbands on vocals and guitar, and Chad Helmonds on drums and bass. Also appearing are Jessica Rasche on backup vocals and Patrik Tanner on guitar. Like Blood For Music was produced by Simon Husbands. It was mastered by Dave Gardener at Infrasonic Sound in Los Angeles and manufactured by Noiseland Industries in Minneapolis.